Meet the leaders and members of the Leukemia Research program at the OSUCCC – James who work to develop targeted therapies for leukemia. 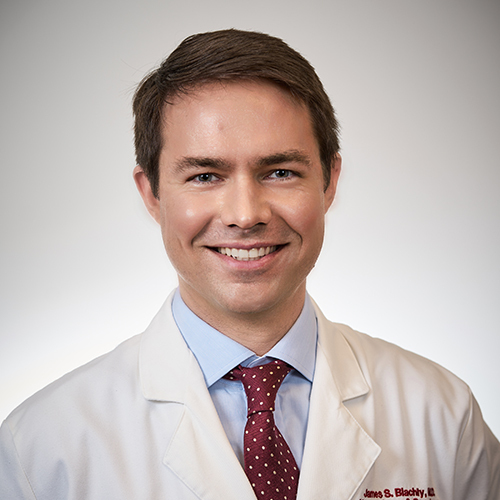 Dr. Byrd’s research accomplishments relate best to studies done between the laboratory and clinic (translational work) with several different therapeutic agents active in chronic lymphocytic leukemia (CLL) and related leukemias and lymphomas. His work has shown that therapeutic agents such as. 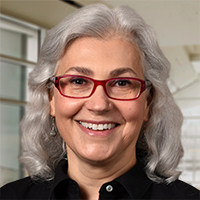 Lynne Abruzzo, MD, PhD, is a member of the Leukemia Research Program at the OSUCCC – James, where she centers her research on low-grade B-cell leukemia and lymphoma, including chronic lymphocytic leukemia (CLL). 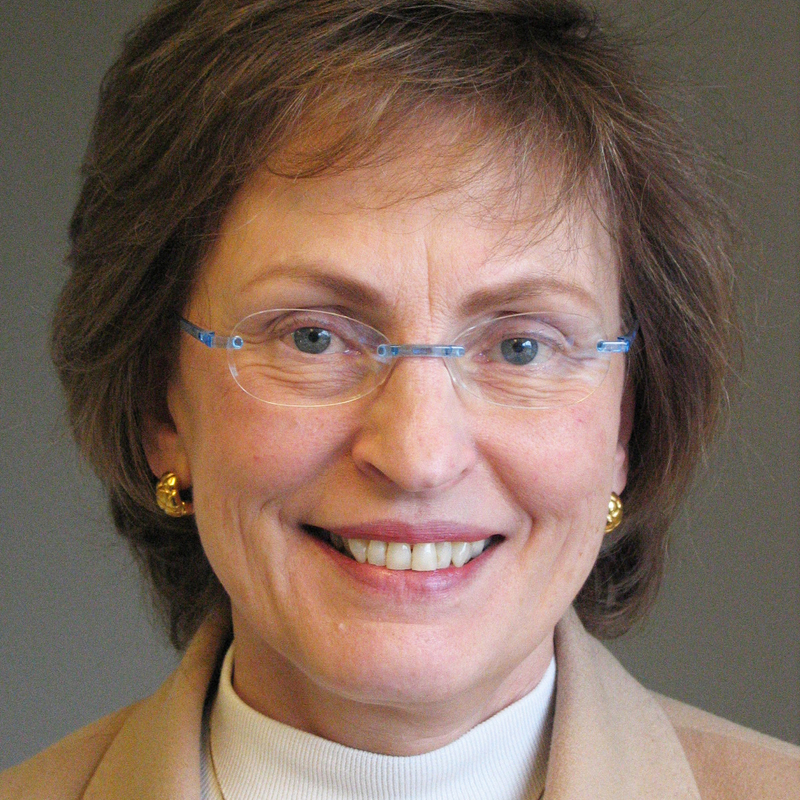 She is a co-holder of 17 patents in the United States and other countries for breast. 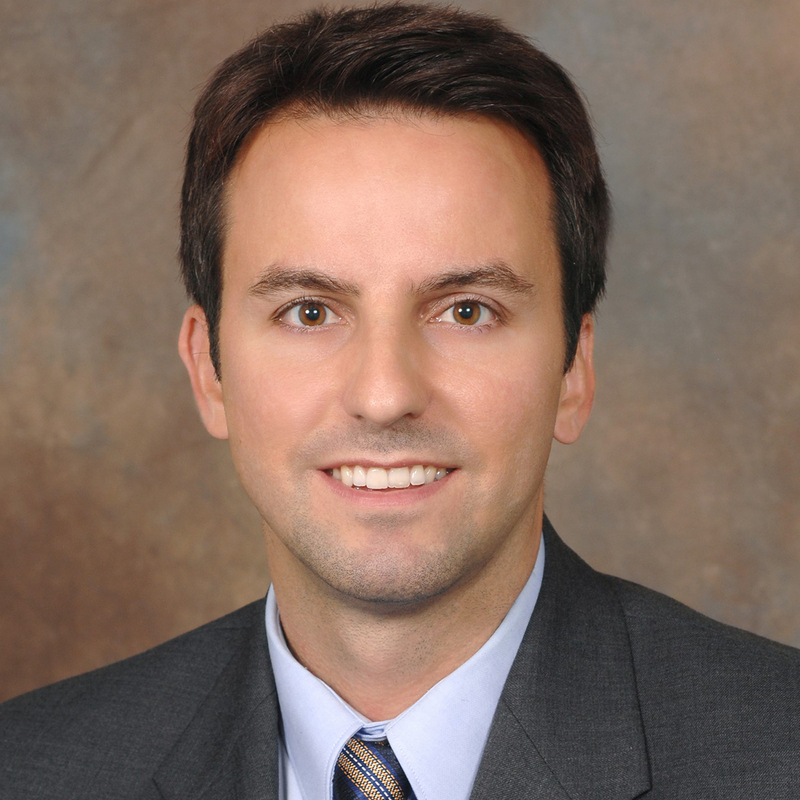 Lapo Alinari, MD, PhD, is an Assistant Professor of Internal Medicine in the Division of Hematology and a member of the Leukemia Research Program at the OSUCCC – James. 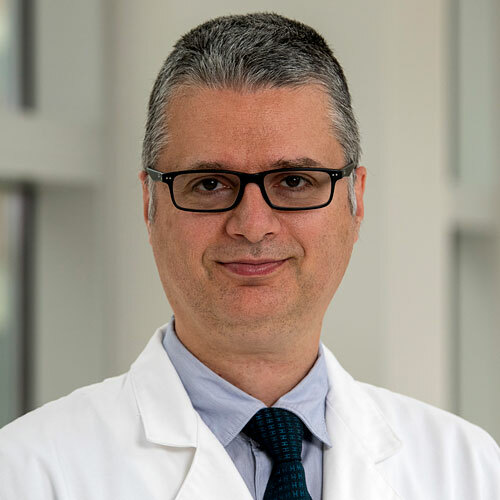 Dr. Alinari’s research focuses on the identification of novel targets and preclinical as well as clinical development of. 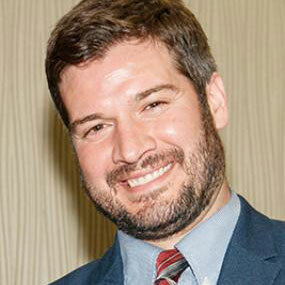 Dr. Jeffery Auletta Jeffery Auletta, MD, is a member of the Leukemia Research Program at the OSUCCC – James. 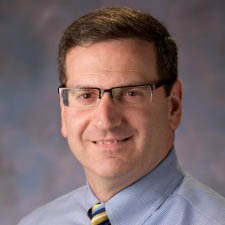 Dr. Auletta is the Director of the Pediatric Blood and Marrow Transplant Program at Nationwide Children’s Hospital, which works closely with the OSUCCC – James Cell Therapy Lab and Adult. 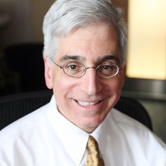 Robert Baiocchi, MD, PhD, is a member of the Leukemia Research Program at the OSUCCC – James and the associate director for Translational and Clinical Science in the Division of Hematology. His laboratory focuses on three major areas: (1) epigenetics of B-cell transformation, (2) experimental. 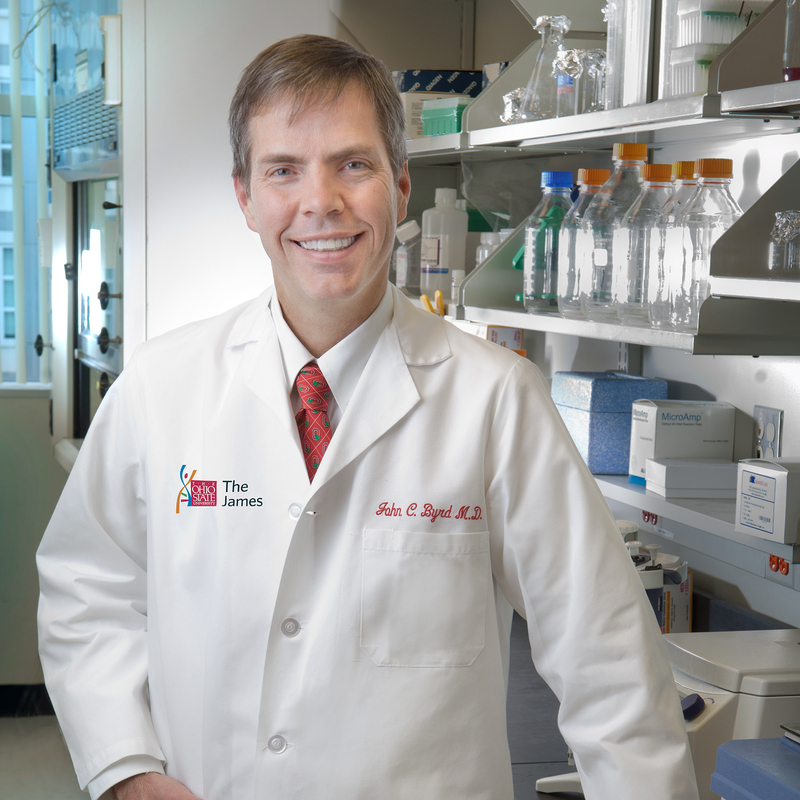 Dr. Baker’s cancer-relevant research interests broadly cover translational and clinical pharmacology of anti-cancer agents. Recently, her laboratory has focused on the preclinical development of anti-cancer agents for the treatment of acute myeloid leukemia (AML), with an emphasis on tyrosine. I am interested in identifying factors in the hematopoietic niche that promote the development of myeloid neoplasia. I will use patient samples from the OSUCCC Leukemia Tissue Bank to identify candidate genes which will be screened for effects on blood stem cells in the zebrafish system using. As a member of the Leukemia Research Program at the OSUCCC – James, Jonathan Butchar, PhD, seeks to improve the efficacy of antibody therapy through his research. His work brings together pathogenesis and tumor immunotherapy by studying interactions between Fc-gamma receptor and Toll-like. 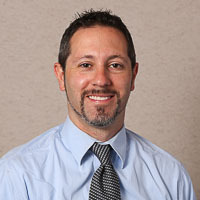 Carlos Castro, PhD, brings an engineering perspective as a member of the Leukemia Research Program at the OSUCCC – James. 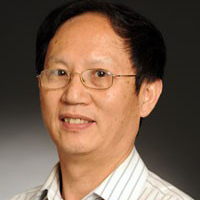 He seeks to use engineering approaches with nanotechnology and biophysics experimental tools to characterize and model physical properties and behaviors of complex. 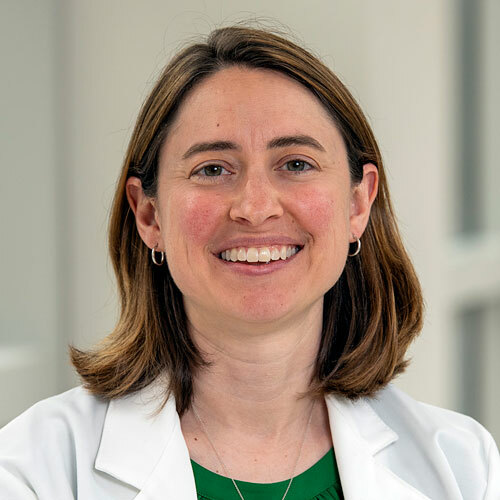 Beth Christian, MD, is a member of The Ohio State University Comprehensive Cancer Center, where she focuses her research on experimental therapeutics of B-cell non-Hodgkin and Hodgkin lymphoma. 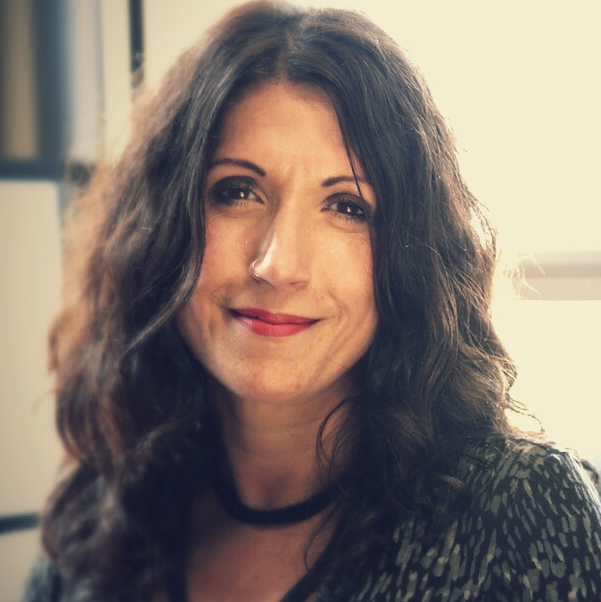 Her clinical research includes serving as the principal investigator and co-investigator on numerous. 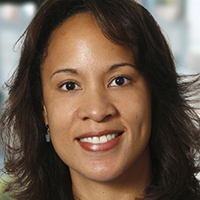 Adrienne Dorrance, PhD, is a member of the Leukemia Research Progam at the OSUCCC – James. 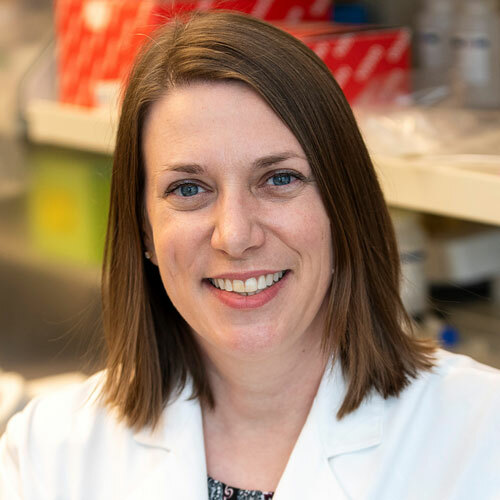 Through a collaborative approach that crosses four colleges and 11 academic departments, her team examines all molecular aspects of tumor cells, integrating those features to improve leukemia risk. 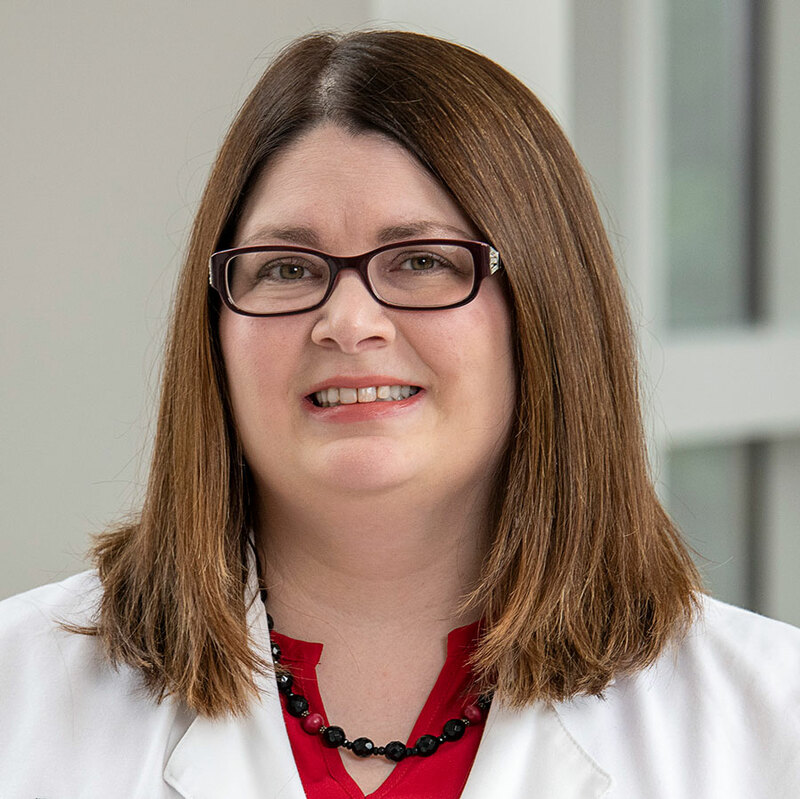 Christina Diane Drenberg Guttke, PhD, is a member of the Leukemia Research Program at OSUCCC – James, where her research focuses on identifying therapeutic strategies to improve the long-term outcome for pediatric acute myeloid leukemia patients. In particular, she integrates genomic and. The development of osteolytic bone disease in Multiple Myeloma (MM) is the result of increased osteoclastic bone resorption and impairment of osteoblastic bone formation. The Wnt signaling pathway is important for osteoblastic differentiation. 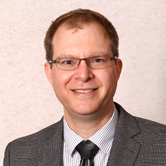 As a member of the Leukemia Research Program at the OSUCCC – James, Aharon G. Freud, MD, PhD, seeks to understand how natural killer (NK) cells develop in healthy and diseased settings so that processes can be modulated to promote effective NK cell anticancer functions. 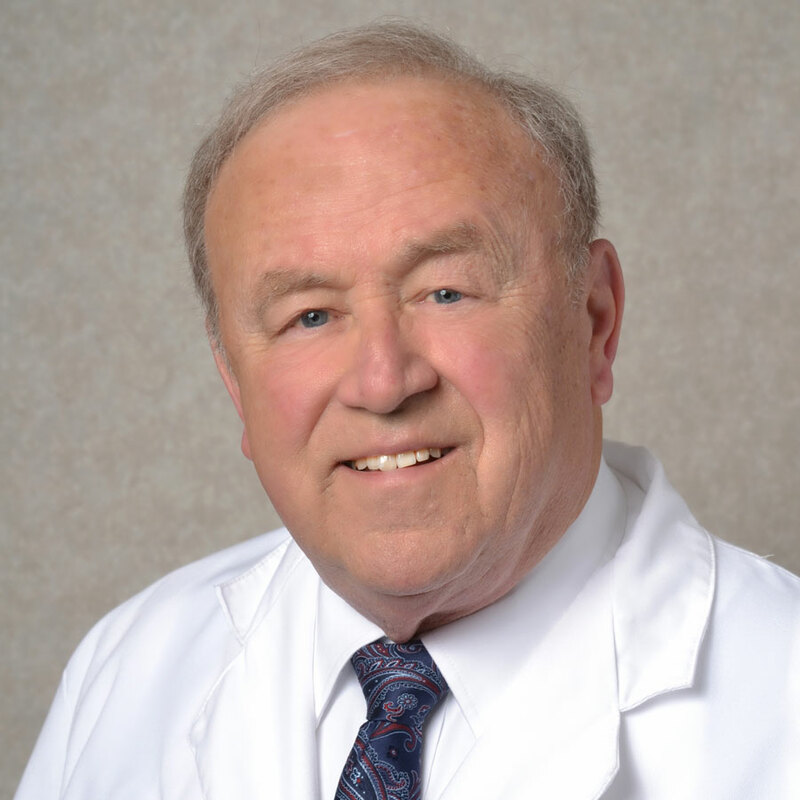 Dr. Grever has over 30 years of experience in experimental chemotherapy and drug development for patients with chronic lymphocytic leukemia (CLL) and other hematologic malignancies. He performed the initial phase I studies on purine nucleoside analogs in patients with hematologic malignancies and. My primary research focus is translational research on myeloid malignancies. Current research projects include pre-clinical investigations of BET inhibitors in combination with other targeted therapies in pre-clinical models of acute myeloid leukemia and basic investigations into the role of BET. 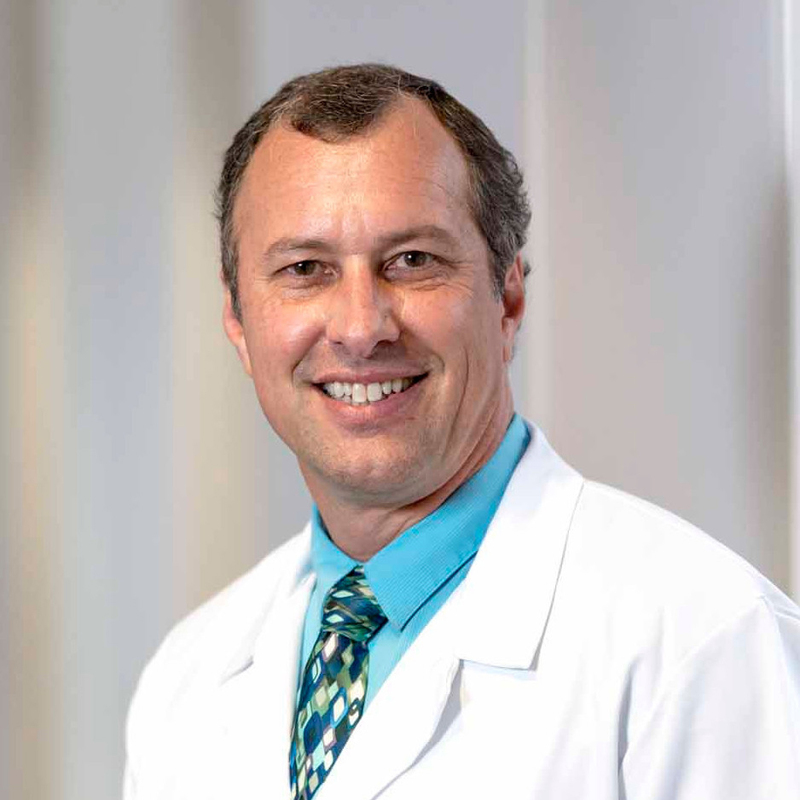 H. Leighton Grimes, PhD, is a Professor in the Division of Immunobiology and Center for Systems Immunology at the Cincinnati Children’s Hospital Medical Center. 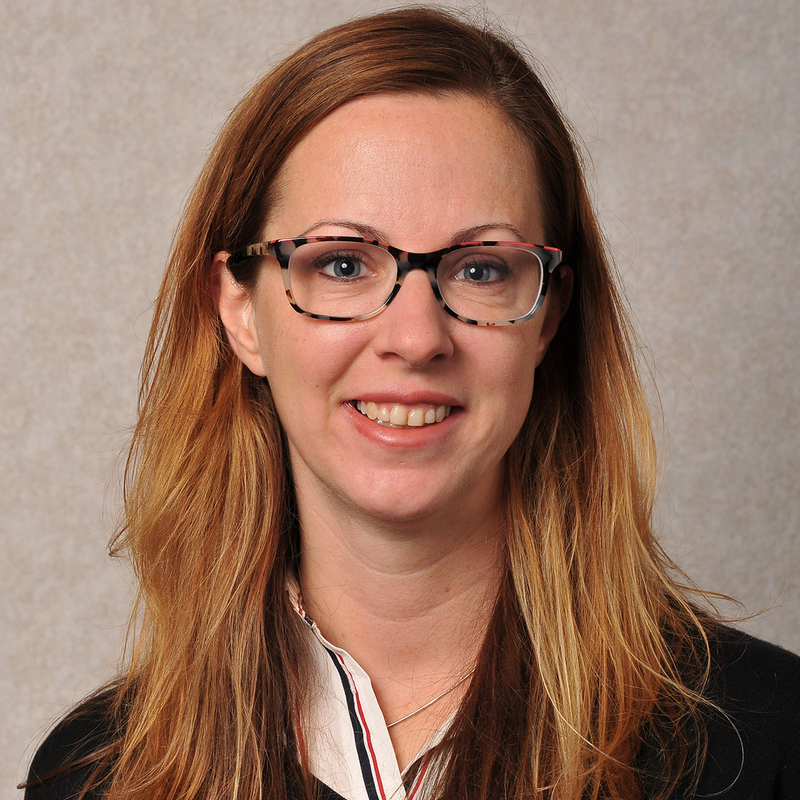 Nyla Heerema, PhD, is a member of the Leukemia Research Program at the OSUCCC – James, where she focuses her research on chromosomal abnormalities in hematologic malignancies. In particular, Dr. Heerema’s work involves studying chromosome changes in pediatric acute lymphoblastic leukemia. 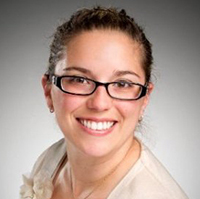 Erin Hertlein, PhD, is a member of the Leukemia Research Program at the OSUCCC – James. Her research centers on NF-KB and other cancer-relevant cell signaling pathways. 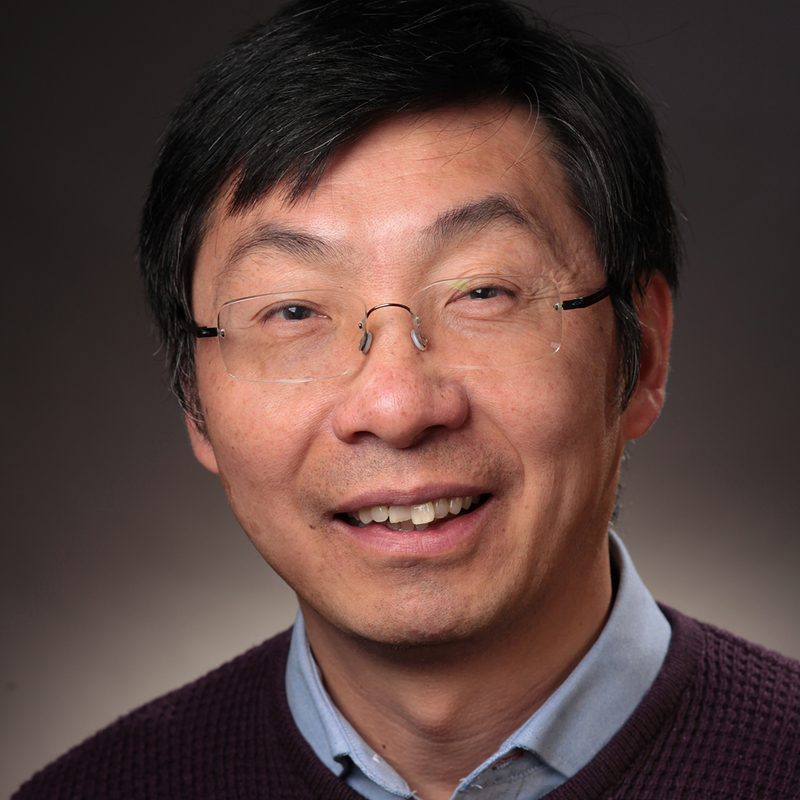 Gang Huang, PhD, is a member of the Leukemia Research Program at the OSUCCC – James and is based at Cincinnati Children’s Hospital Medical Center. His work focuses on genetic and epigenetic regulations of normal blood-cell development and leukemia. 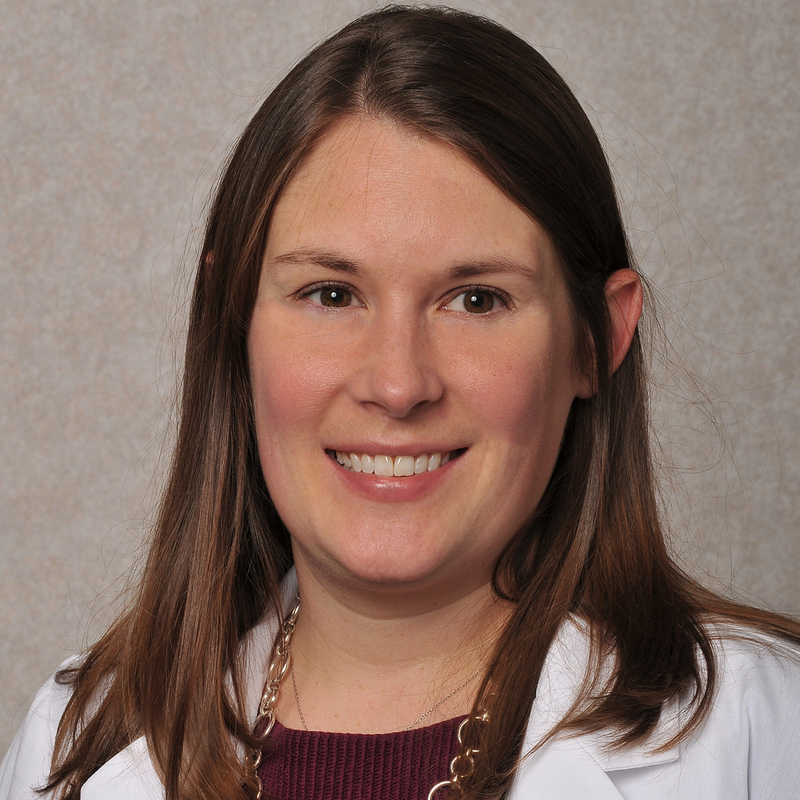 Samantha Jaglowski, MD, MPH, is a member of the Leukemia Research Program at the OSUCCC – James. 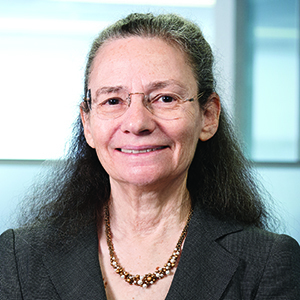 Her research focuses on cellular therapies for hematologic malignancies including engineered cell therapies for B cell malignancies as well as the treatment and prevention of complications of blood and. 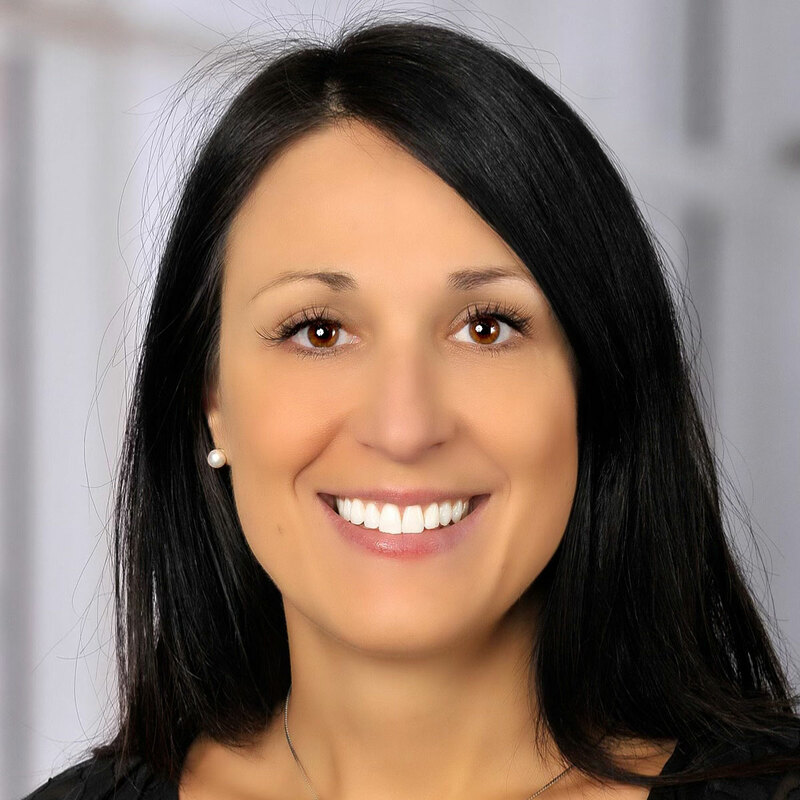 Rosa Lapalombella, PhD, is a member of the Leukemia Research Program at the OSUCCC – James, where she focuses her research on epigenetic alterations of cancer cells and the development of experimental therapeutics for hematologic disease. She is the co-holder of a patent for methods and. Dr. Lee is a physician scientist with formal training and expertise in pediatric oncology, immunology, and clinical trials. My translational and early-phase clinical research developed after identifying a crucial role for IL-21 and STAT3 signaling in NK cell function and proliferation. 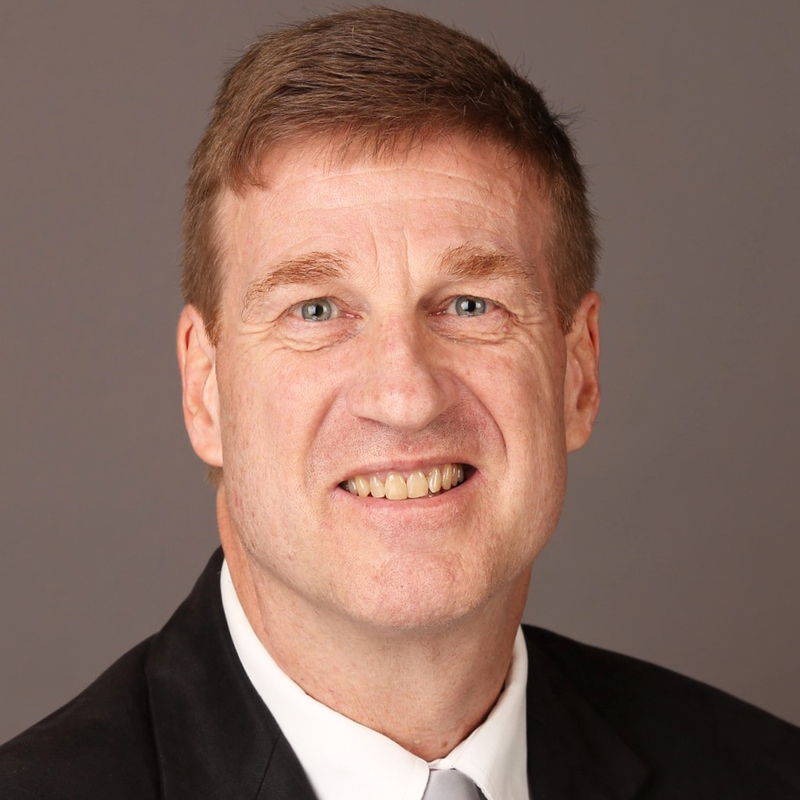 Robert J. Lee, PhD, is a member of the Leukemia Research Program at the OSUCCC – James, where his research centers on nanoparticle-based drug delivery systems. 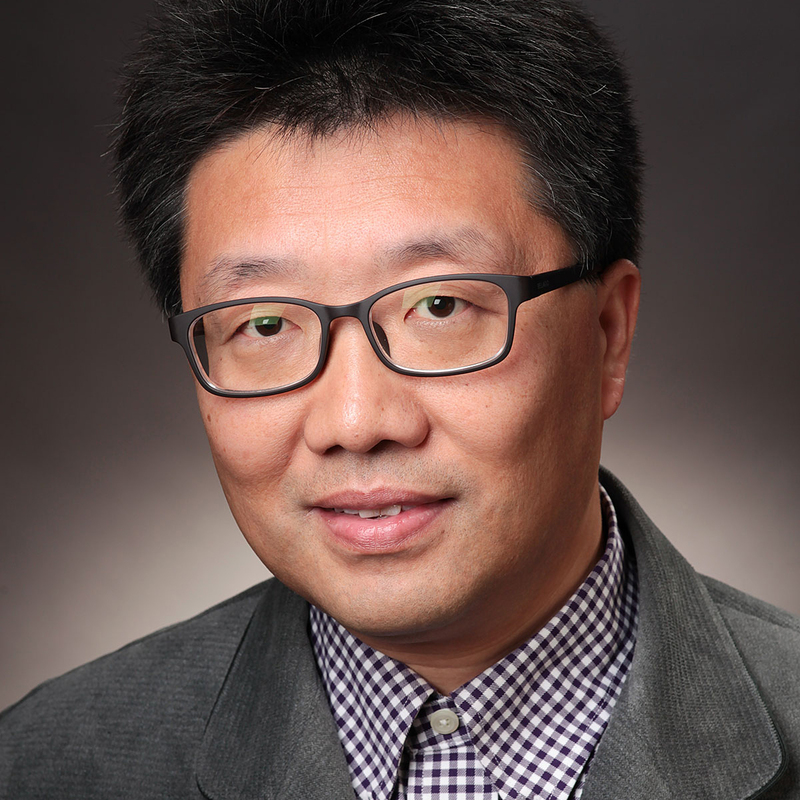 Dr. Lee is focused on improving nanoparticle composition based on rational design and directed at clinical applications. 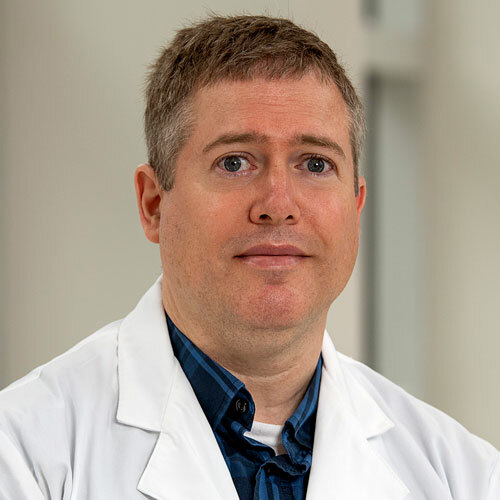 David Lucas, PhD, is a member of the Leukemia Research Program at the OSUCCC – James, where his work focuses on the pharmacology of novel anti-leukemic agents and on the role of transcriptional and translational regulation in tumor cell survival and drug resistance. Among his recent research. 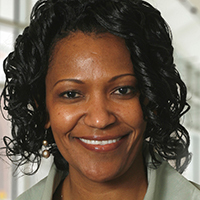 Dr. Mims' clinical/translational research focus is on novel therapeutics in Acute Myeloid Leukemia (AML), in particular, for patients with high-risk disease such as the elderly (= 60 years), TP53 mutated, and relapsed/refractory disease. Her laboratory background began in medical school and. 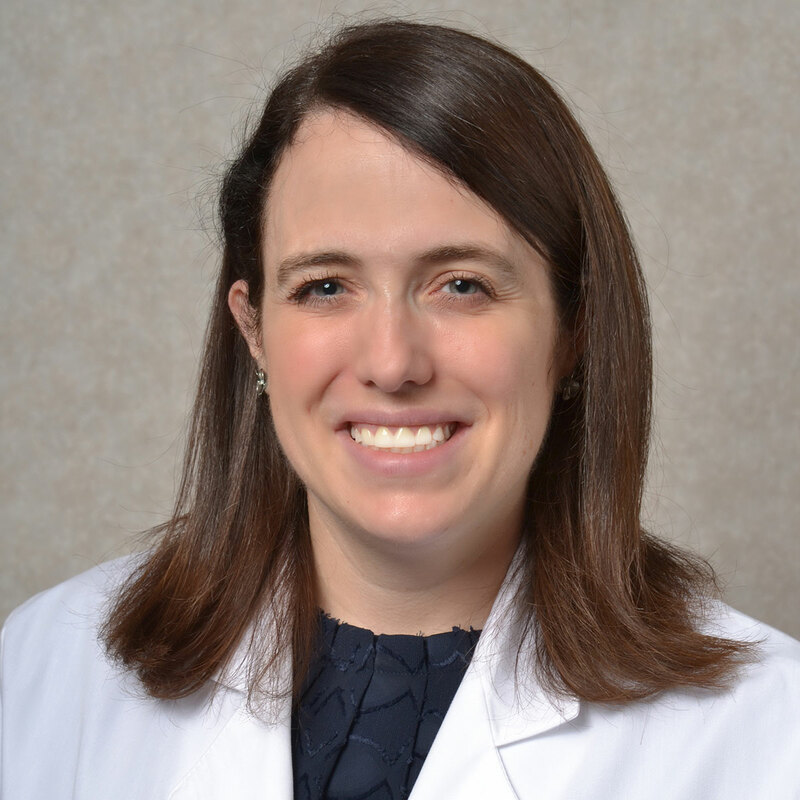 Bethany Mundy-Bosse, PhD, is an assistant professor in the Department of Internal Medicine, Division of Hematology at The Ohio State University and a member of the Leukemia Research Program at the OSUCCC – James. 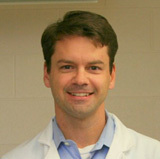 Dr. Mundy-Bosse’s current research focus is on defining the mechanisms driving. 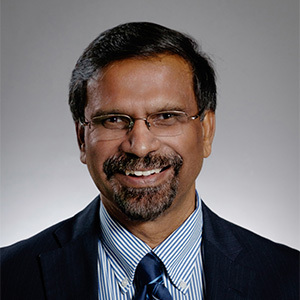 Natarajan Muthusamy, DVM, PhD, is a member of the Leukemia Research Program at the OSUCCC – James. 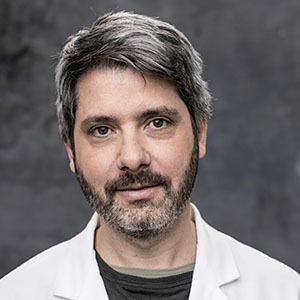 His research focuses on several areas, including biological therapies for hematologic malignancies, the development and characterization of clinically relevant animal models of lymphoid. 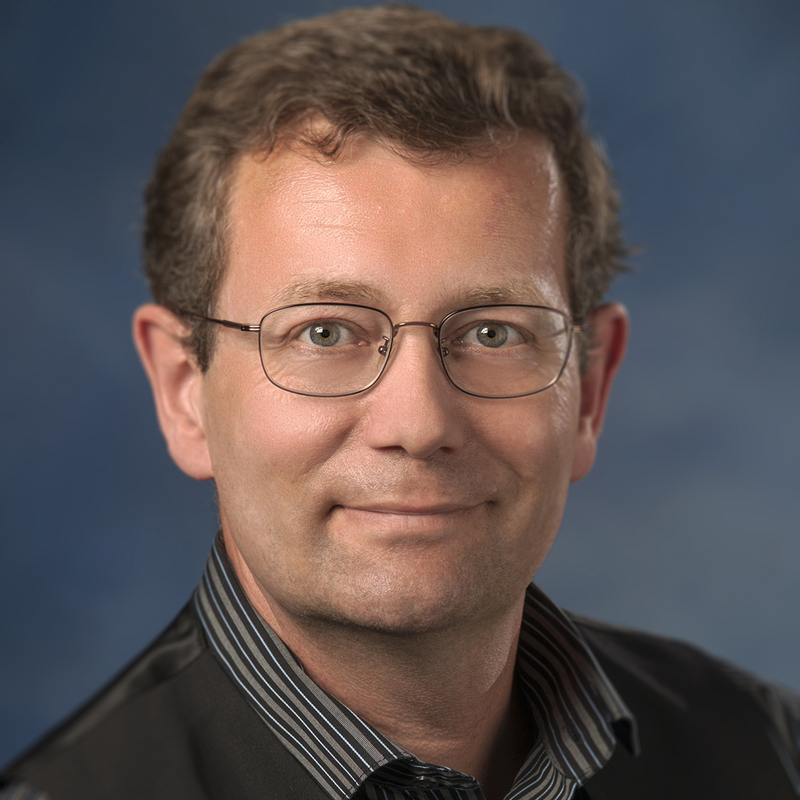 Stefan Niewiesk, DVM, PhD, is a member of the Leukemia Research Program at the OSUCCC – James, where his research explores the use of measles vaccine virus as oncolytic therapy for T-cell leukemia. In particular, he uses a mouse model of adult T-cell leukemia to understand the interaction. 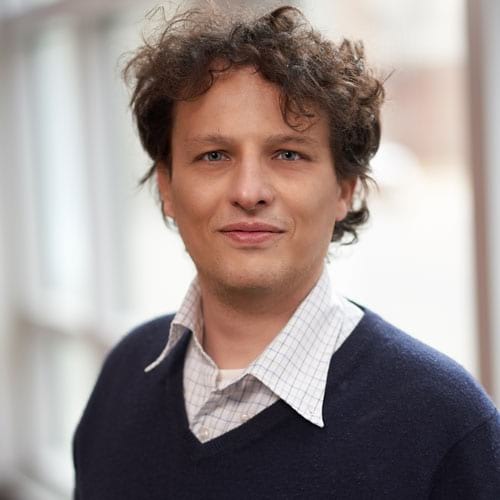 Dr. Oakes’ current research focuses on investigating the role of epigenetics in hematological malignancies, with a primary focus on understanding the evolution and impact of epigenetic programming on the cancer cell phenotype. As the mechanisms that promote changes to the tumor epigenome are. 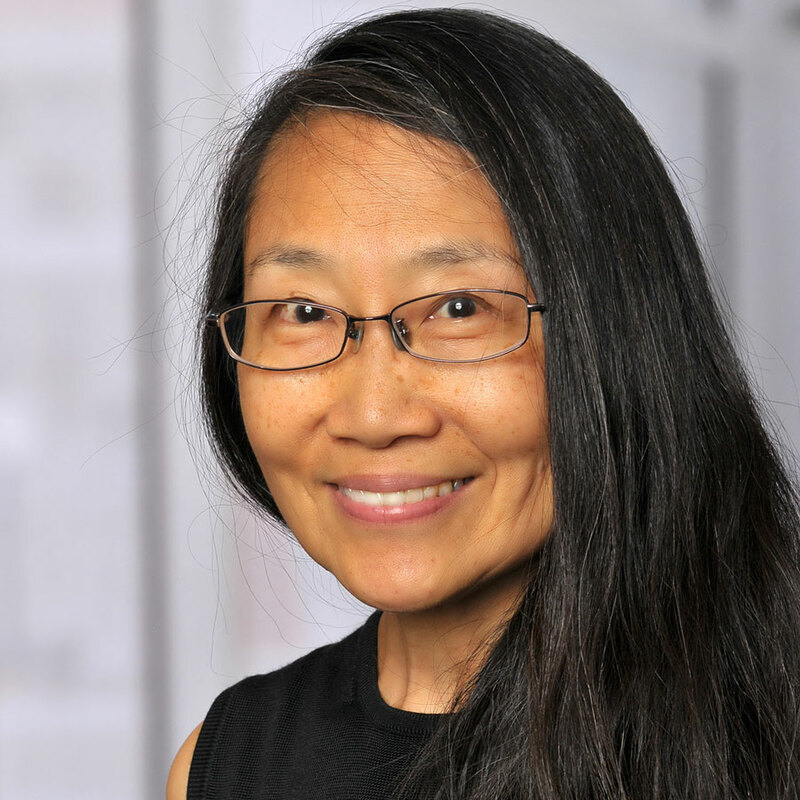 Dr. Pang's lab studies how Fanconi anemia (FA) proteins function to prevent stress-induced apoptosis and clonal evolution of hematopoietic stem cells and progenitors. 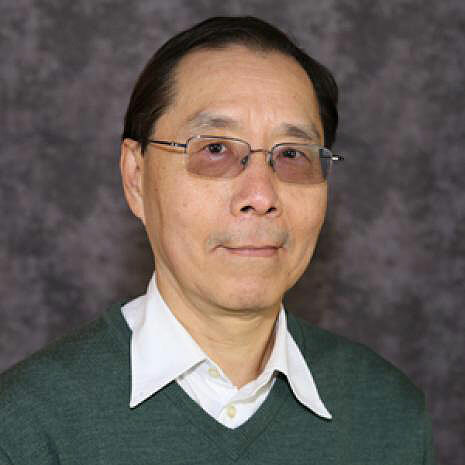 Dr. Pang aslo works on a project involving the mechanism by which nucleophosmin (NPM) promotes cell proliferation and suppresses. 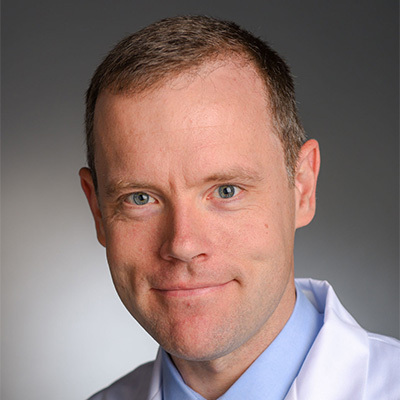 John Perentesis, MD, FAAP, is a member of the Leukemia Research Program at the OSUCCC – James, where his research focuses on developing molecularly targeted therapies for pediatric and adolescent cancer. 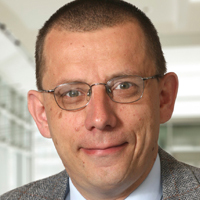 In particular, his work centers on complementary studies of leukemia biology and. 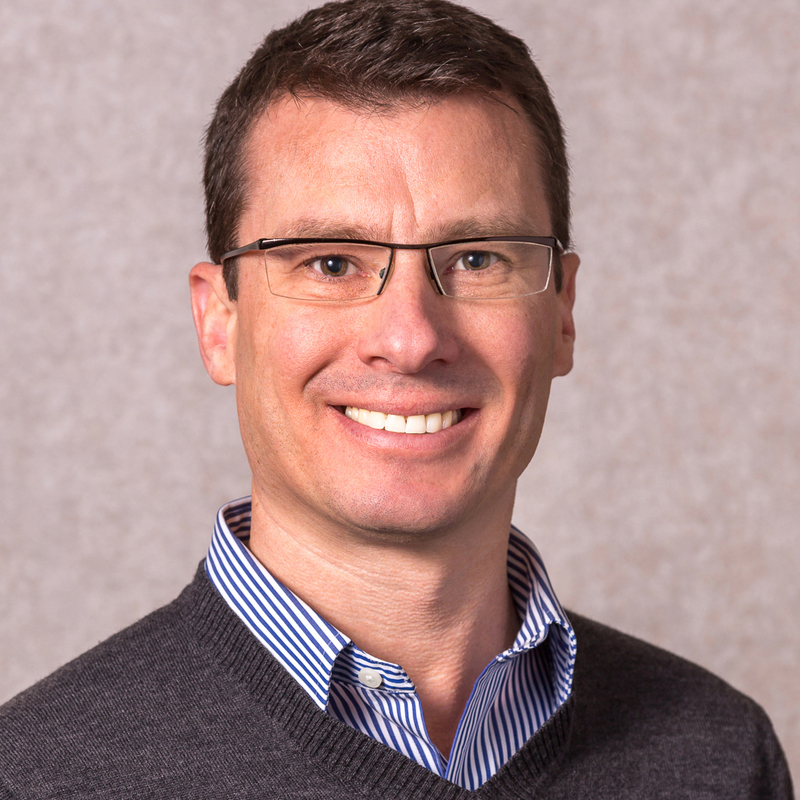 A. Mitchell Phelps, PhD, is a member of the Leukemia Research Program at the OSUCCC – James, where he uses his expertise in analytical methodologies and data modeling to study novel anticancer agents. 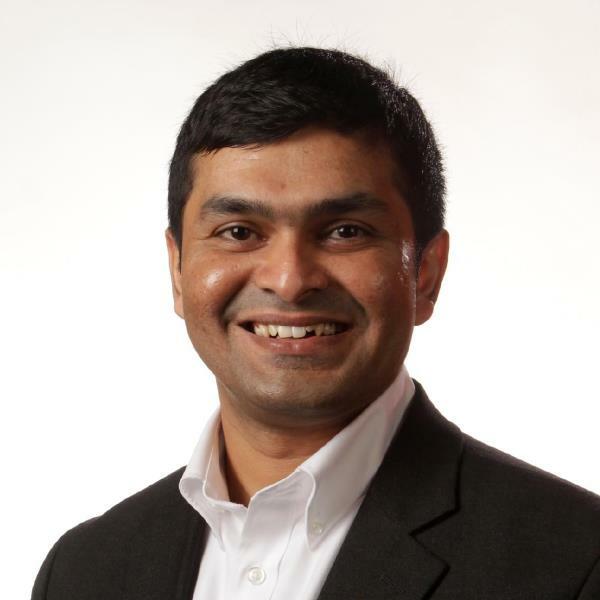 Dr. Ranganathan, PhD is a member of the Leukemia Research Program at the OSUCCC-James. 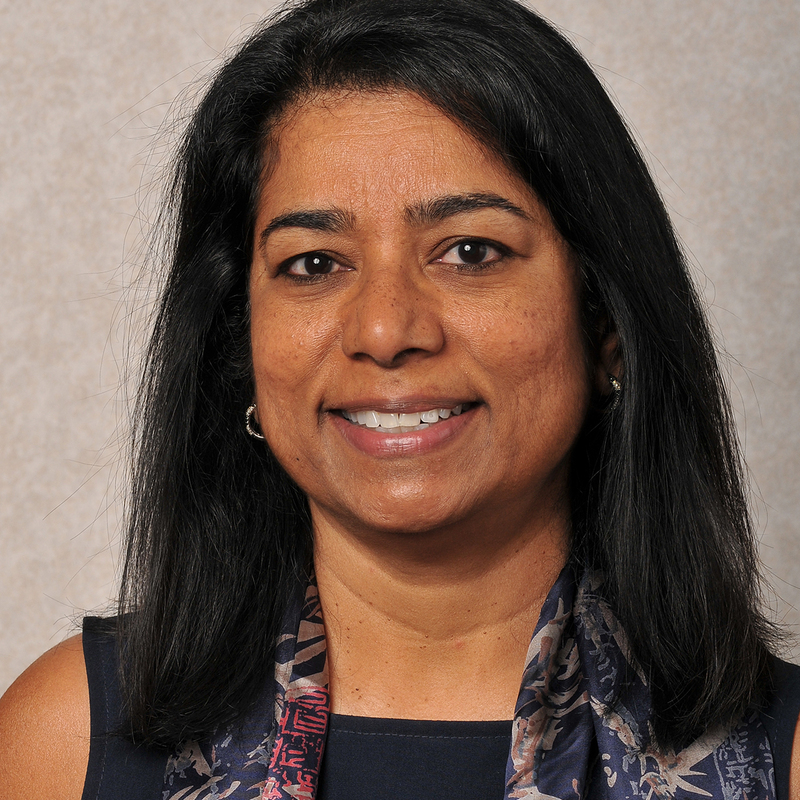 Dr. Ranganathan's primary research interest is to study the immunobiology of acute Graft-Versus-Host Disease (aGVHD) with the goal of developing selective immune suppression strategies that abrogate aGVHD. 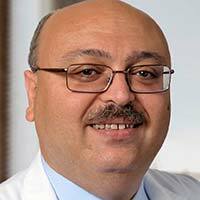 I am an Assistant Professor in the Division of Hematology and practice as a physician caring for patients with chronic lymphocytic leukemia and hairy cell leukemia. My research focus is clinical and translational research in experimental therapeutics. 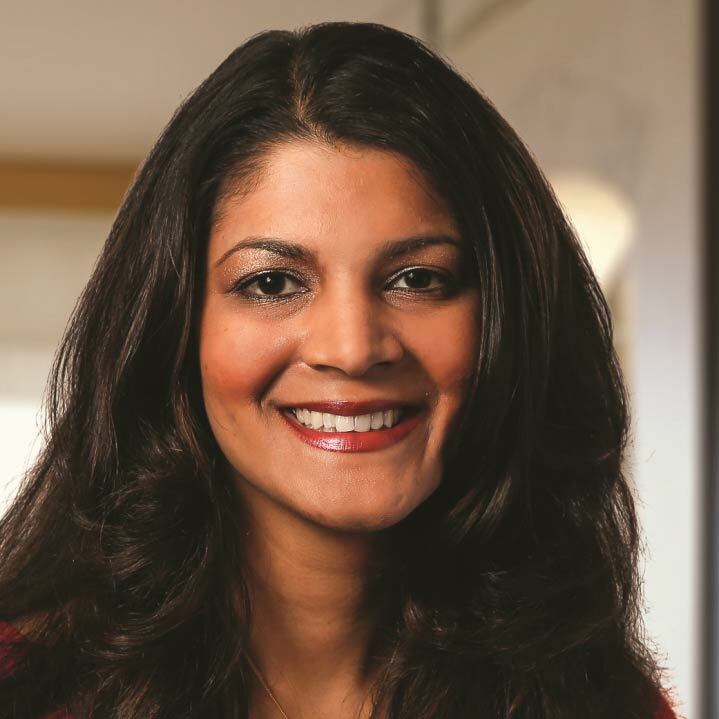 Deepa Sampath, MD, is a member of the Leukemia Research Program at OSUCCC – James, where her research focuses on the epigenetics of lymphoid malignancies. One of her recent studies indicates a novel pharmacologic strategy that compromises the ability of acute myelogenous leukemia cells to. Lalit Sehgal, PhD, is a translational scientist and an assistant professor in the Division of Hematology at the OSUCCC – James. He was trained as a human geneticist and specializes in developing strategies for personalized therapy for lymphoid malignancies. 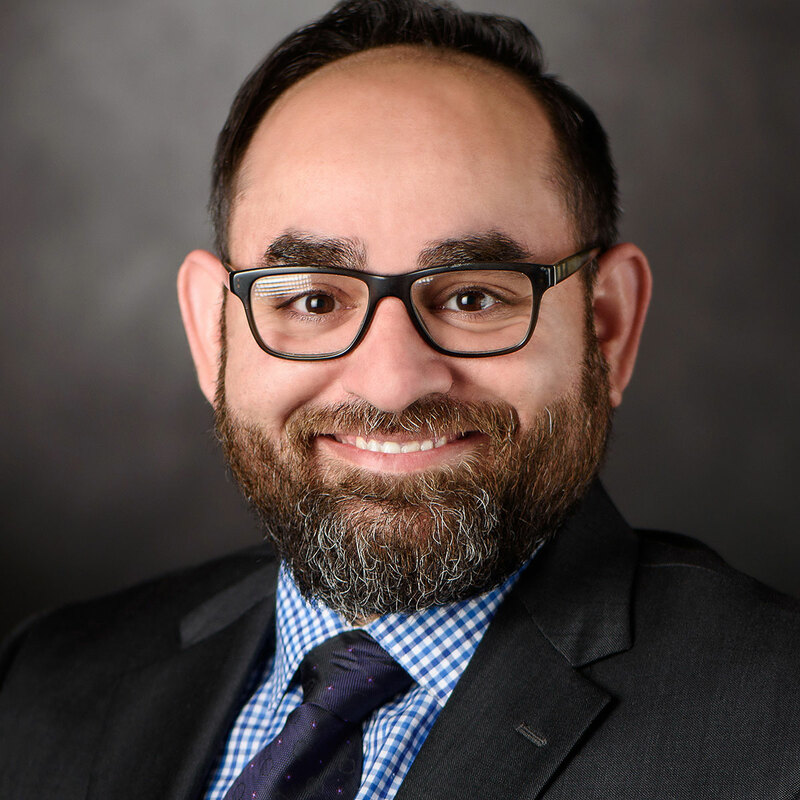 Dr. Shah's laboratory investigates the origin, development, and differentiation of hematopoietic stem cells (HSCs) to treat patients with leukemia, lymphoma, genetic blood disorders, and bone-marrow failure syndromes. Daniel Starczynowski is a member of the Leukemia Research Program at the OSUCCC – James, where his research is focused on the molecular, cellular and genetic basis of hematologic malignancies. This research has uncovered the aberrant activation of the innate immune pathway in myelodysplastic. 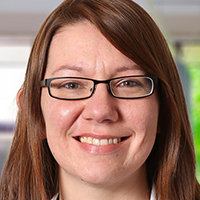 Lara Sucheston-Campbell, PhD, is a member of the Leukemia Research Program at the OSUCCC – James, where her research centers on genetic epidemiology. In particular, she focuses on identifying, quantifying and characterizing relationships between exposures and genomic variation that modify. 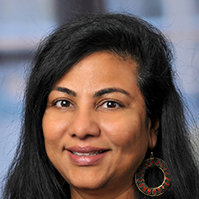 Susheela Tridandapani, PhD, is a member of the Leukemia Research Program at the OSUCCC – James, where her research focuses on molecular mechanisms of innate immune responses to bacterial pathogens and immunoglobulin G complexes. In particular, she is interested in the context of monoclonal. 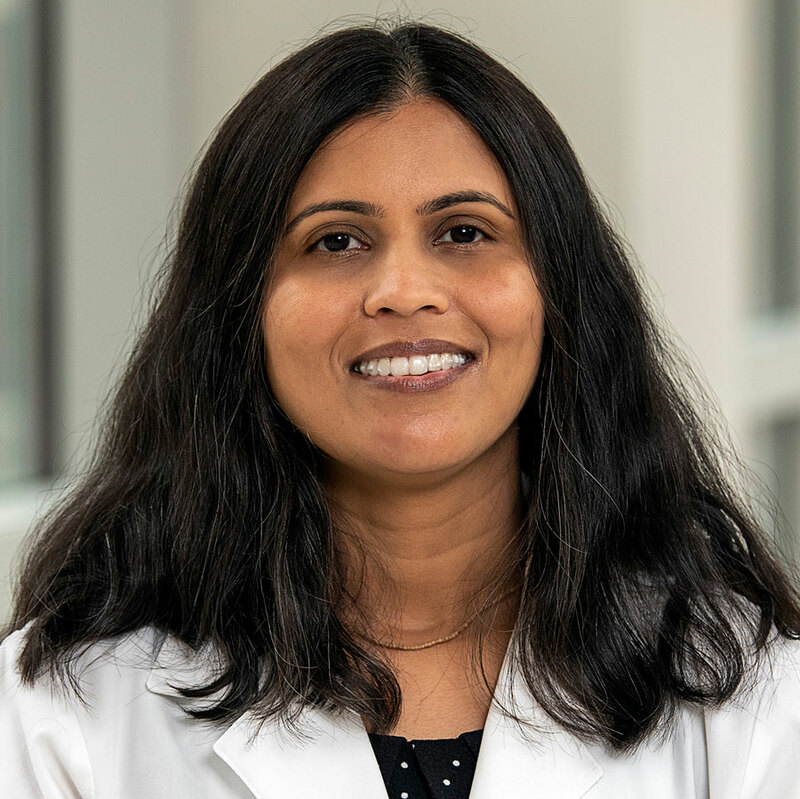 Sumithira Vasu, MBBS, is a member of the Leukemia Research Program at the OSUCCC – James, where her research focuses on acute myeloid leukemia and allogeneic hematopoietic stem cell transplantation. In particular, she is interested in pharmacologic and immunologic therapies in this. 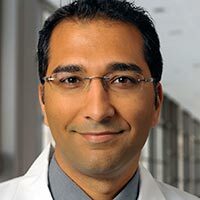 Basem William, MD, MRCP(UK), FACP, is a clinical investigator with focus on translational approaches to the treatment of lymphomas. 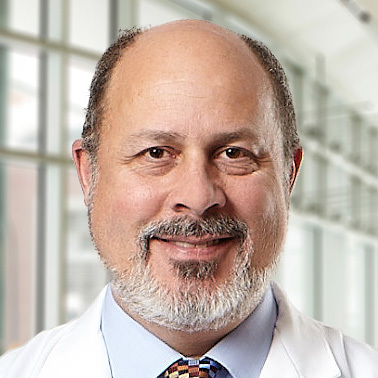 His background in lymphoma and clinical investigation comes from fellowship training at the University of Nebraska; an international center of excellence for. 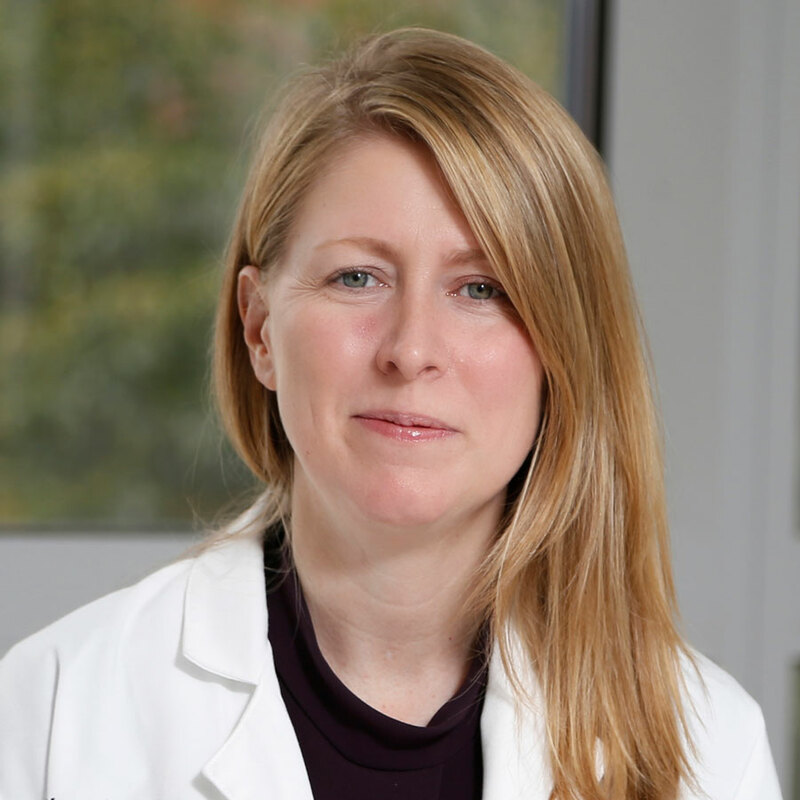 Dr. Woyach’s research interests include chronic lymphocytic leukemia and other hematologic malignancies. 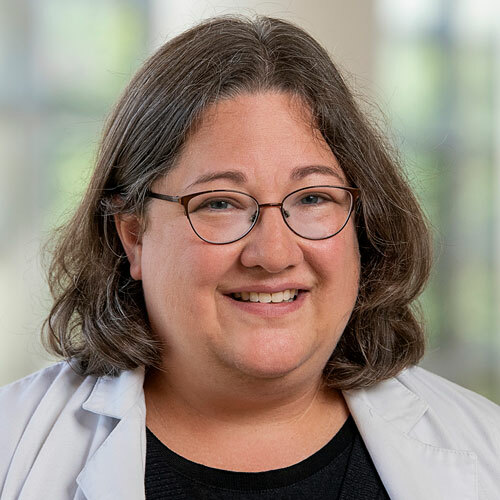 Her laboratory research focuses on the role of Bruton’s Tyrosine Kinase (BTK) in the development and expansion of CLL as well as therapeutic BTK inhibition in CLL using murine and cellular. 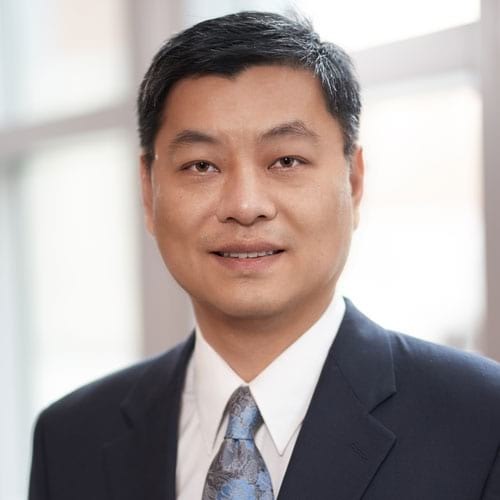 Yi Zheng, PhD, is a member of the Leukemia Research Program at OSUCCC – James and is based in the Pediatrics Department at the University of Cincinnati’s College of Medicine. 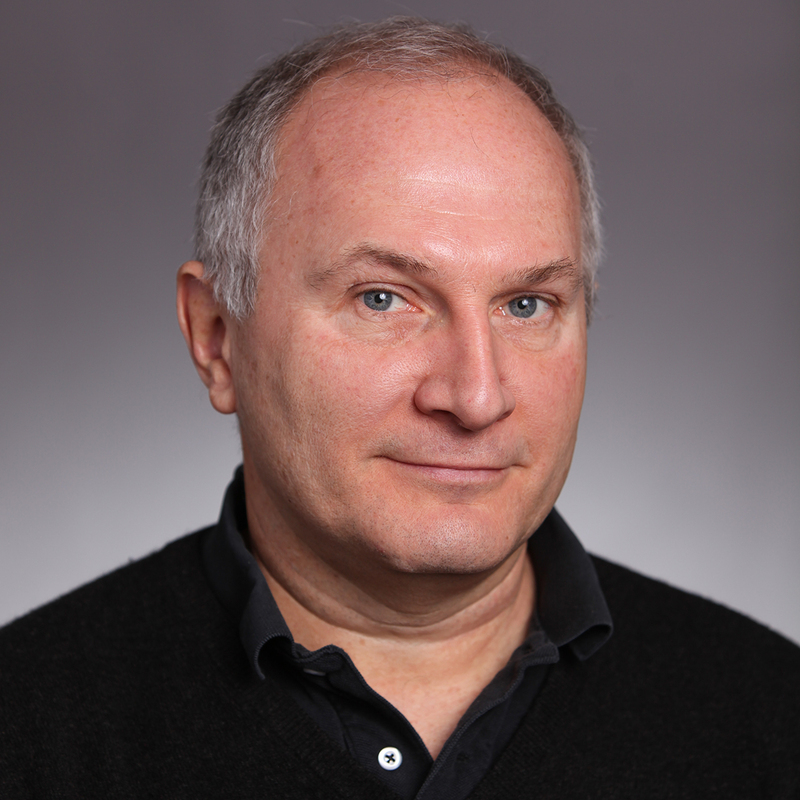 His research focuses on physiological and pathological roles of Rho GTPases and their regulators in hematopoiesis.